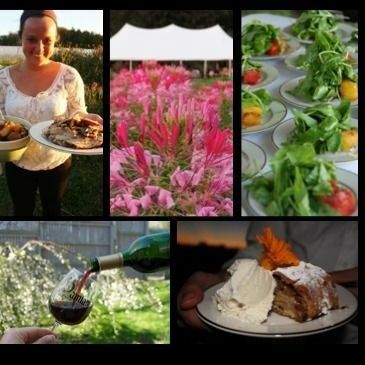 Harvest Dinners are unique culinary events that take place right on the farm to raise funds for Healthy Food For All! Volunteers are needed to help with food prep, set-up, service and clean-up. It's a great way to have fun, enjoy good food and give back to a worthy cause! To apply, please fill out this brief form! Log in to see who is volunteering for Harvest Dinners / Farm-to-Table Events!